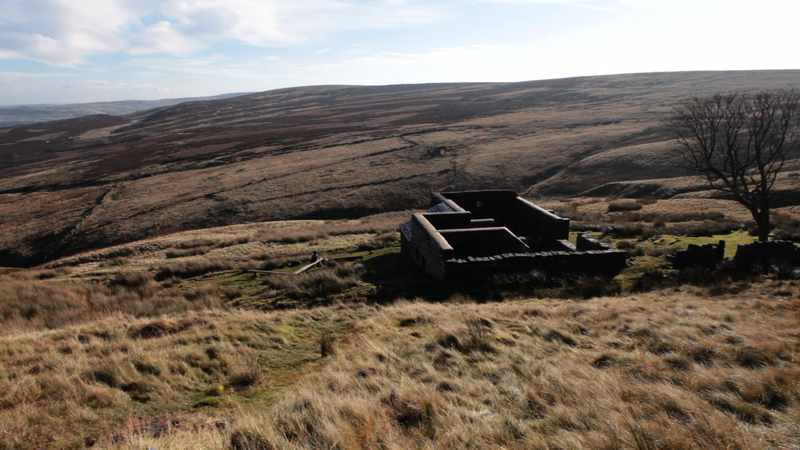 The North Wind centres on ruined farmhouse Top Withens, situated high up on Haworth moor in West Yorkshire and said to be the location of Emily Brontë’s Wuthering Heights. 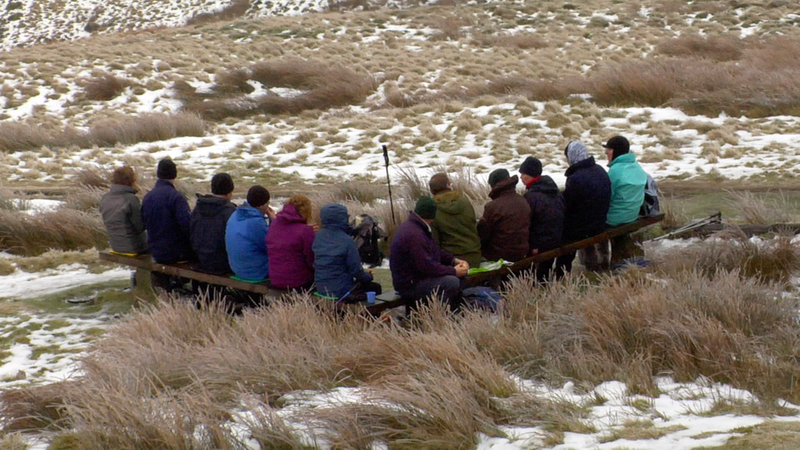 Filmed over the duration of a year, the moorland is depicted in changing climatic conditions, seasons and times of day. The film aims to investigate a sense of spatial stillness in dialogue with time, always in motion; the weather, as in Wuthering Heights, permeating the narrative. Everything seen and heard in the film unfolds through present-day observation, and edited to form a rhythmic, circular narrative. 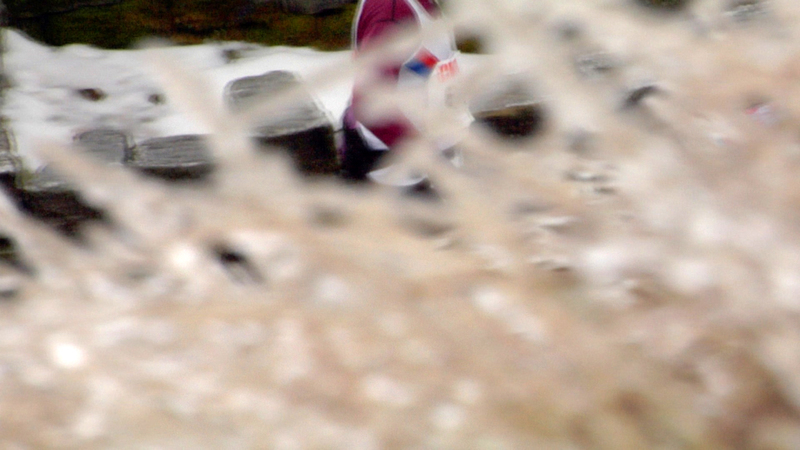 Visitors to the site – drawn both by the Brontë connection and the building’s proximity to the Pennine way – become ghost-like and transitory. The ruins of the house mark out the landscape, while its human visitors are seen and heard in fractured scraps of image and sound.